Travel to Morocco with kids, Morocco Family Holiday, Family Trip in Morocco, Private Family Tour in Morocco, Family Tour Package. Camel ride in Sahara Desert. Morocco country is one of the best destinations in Africa for those who interested in travelling and exploring with the family. We invite you to explore and experience most recommended areas in Morocco with the members of the family. 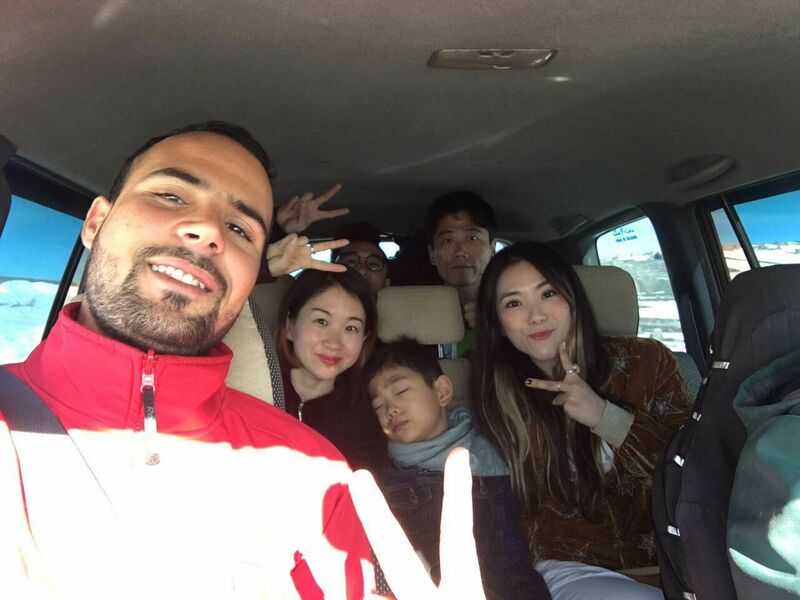 Travelling with family is not like travelling alone or with friends, with the family you feel more comfortable and the feeling of course is so exciting? Especially during a meals and enjoyable experiences that full of fun. Without doubt the most important thing during family travel is to offer fantastic atmosphere to the children. 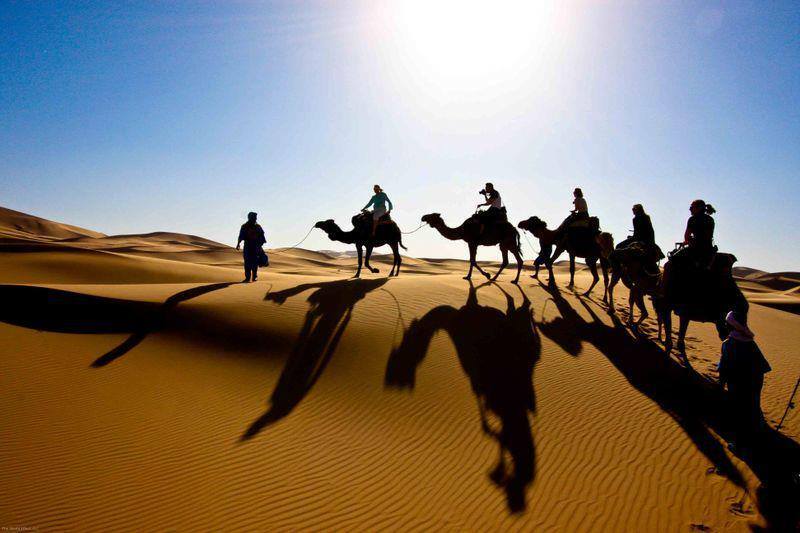 Morocco-Exploration-Trips.comwelcomes you to join its private family tours in Morocco. We can customized your best family trip in Morocco in terms of what you interested in. 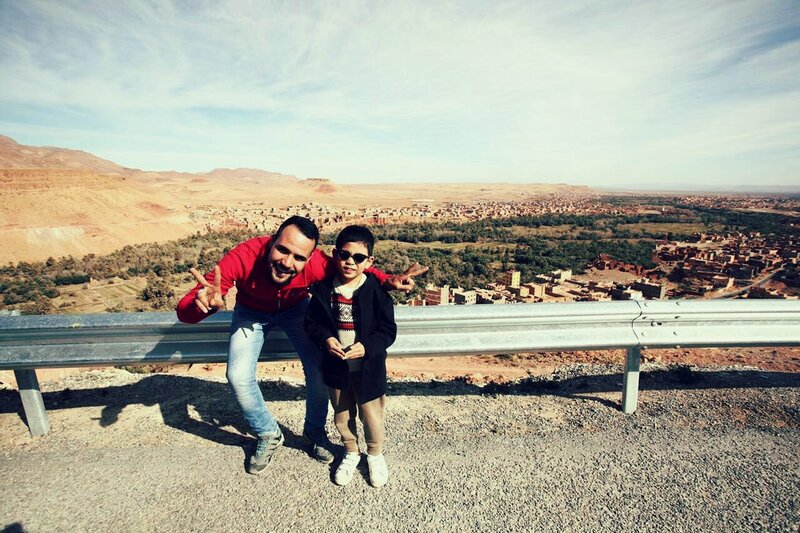 We provide the most enjoyable tours and activities for your happy family, including : Marrakech best sights, Exploration of Fes medina, Day trip to the blue town (Chafchaouen), overnight in magic sahara desert by camel ride in the deep of Erg-Chebbi sand dunes, best view and mountain pass in Atlas mountains. 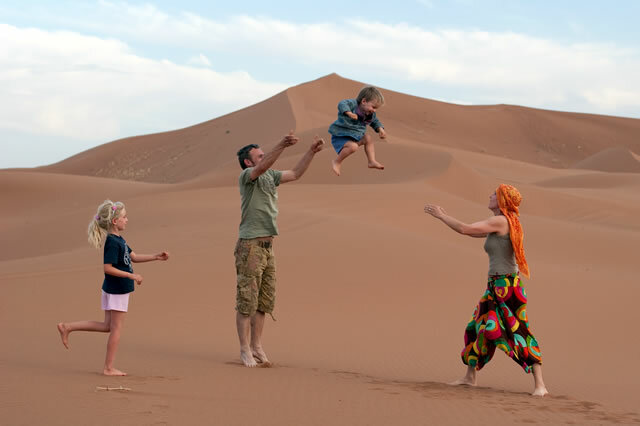 The duration of the family tour in Morocco depends on your holiday and the days you interested in to have such trip.The real desert trips organized by Morocco-Exploration-Tripsstarted from ‘’3 days’’ and the recommended family tour are between 7 to 8 days which includes a lot of interesting places and activities. The accommodations of the family tour are listed in the plan of the tour that sent to you by email. The price of any private tour depends in number of persons and the accommodations that chosen by you. The transport include 4WD and Minibus both of them clean comfortable with Air Conditioning. Your luggage will be with you in same vehicle. – 4×4 wheel drive with A/C. – Pick up from and Drop off in your Hotel. – All breakfasts and dinners. – Experience driver and guide. – Camel and Berber scarf each person.